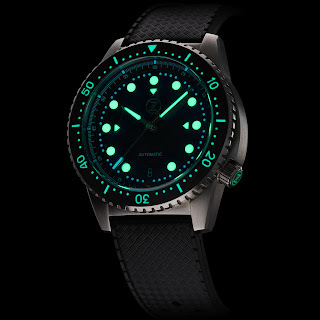 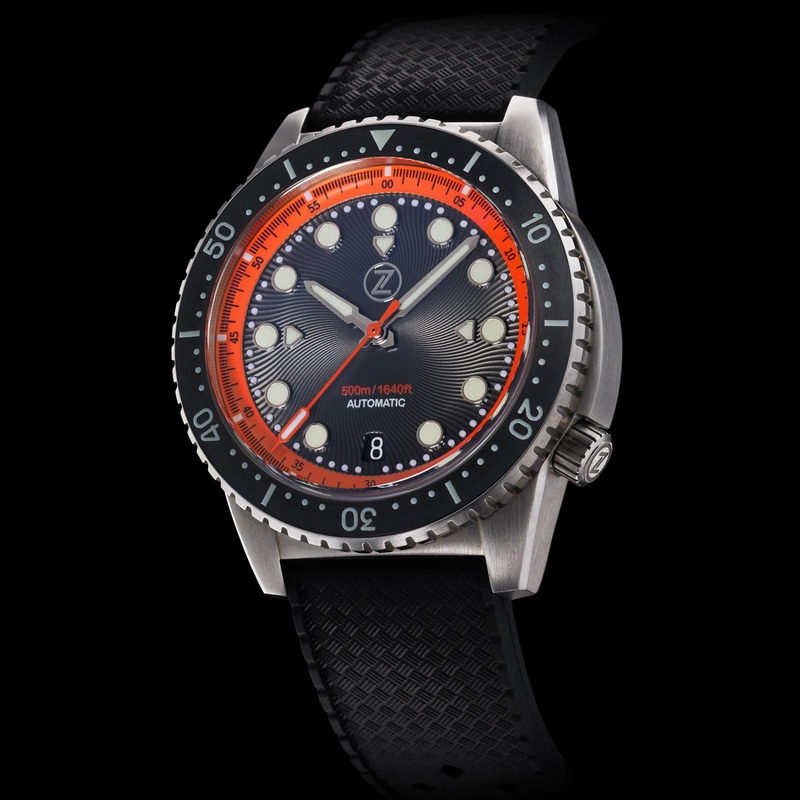 Who doesn’t like a good shark inspired diver – continuing the shark theme from the popular HAMMERHEAD, Zelos have just released their newest diver – the Mako! 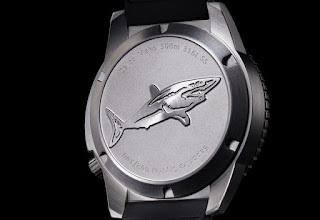 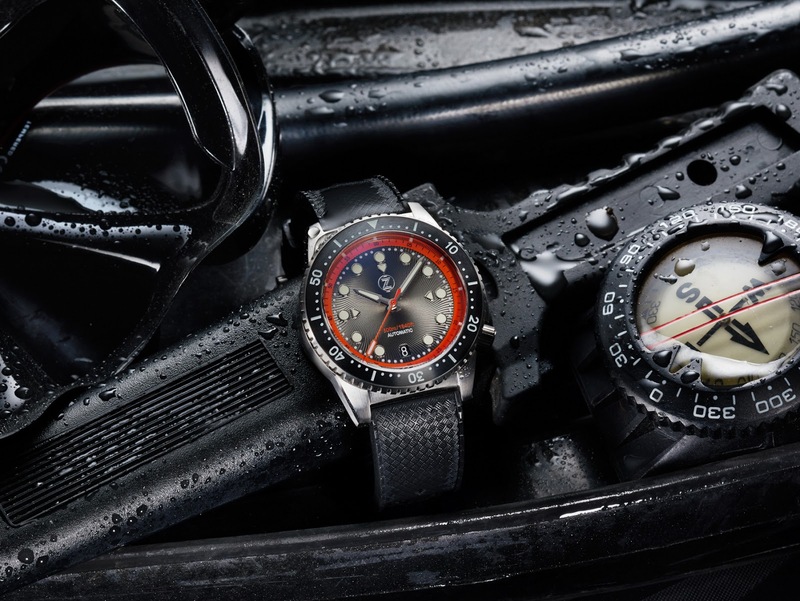 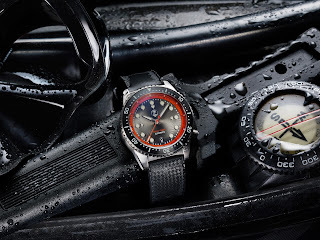 The first thing I did when I read the name Mako was rush to the images of the watch’s case-back to see if there was indeed said shark on the back – there it was in all its glory, the torpedo like Mako one of the coolest sharks in the ocean. So now that we know that coolness is guaranteed on the case-back with that epic Mako engraving more than living up to expectations, how about the rest of the watch? Unsurprisingly it’s another vintage inspired model, this time hailing from the 60s – however true to form, Zelos have pulled off something less predictable than your average retro offering with an intriguing design with some recognizable design cues but also one or two little quirks to keep things interesting. Then there’s the case which is in 316L Stainless steel measuring 40mm in diameter with a lug-to-lug length of 46mm and a thickness of 13.5mm. This is characterized by an elongated crown guard which reaches from the middle to the top. 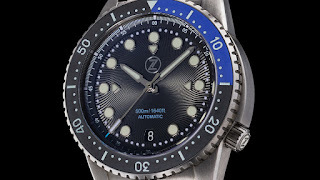 The new Zelos Mako is powered by a Swiss made Sellita SW200 automatic movement. It has a LAUNCH price of 399USD and which will increase by 30USD for every 20 pieces sold until it reaches its full RRP of 749USD.